India’s Uflex, a multinational flexible packaging specialist, is developing resource optimized flexible packaging options for staple foods in the country, such as pulses, wheat flour, sugar, salt and oil, which it has identified as ‘essential’ to extend the use of flexible packaging in the country. Such demands have resulted in Uflex developing a 2-ply laminated packaging for five kilogram wheat flour bags comprising a specialized PET/specialized PE structure. 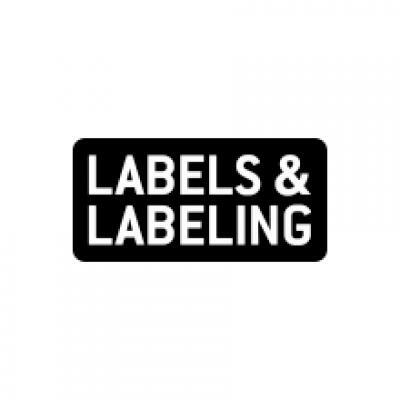 This required downgauging of the packaging, in order to restrict the pricing to within 2.5-3 percent of the total MRP of the pack, while conversely not compromising the functionalities and strength of the packaging. Uflex has also integrated nano-perforation into the laminate to help dispel air while filling the flour inside the pack and also ensure that no infestation by mites and other micro-organisms takes place. 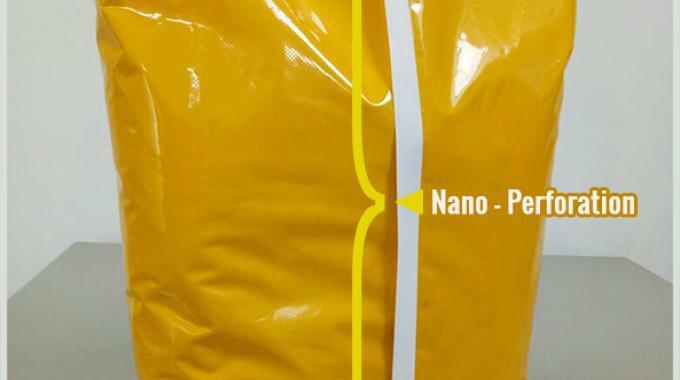 Nano-perforation is delivered by a recently made investment in hardware and software, giving Uflex capabilities that it claims are not available to any other flexible packaging company in India. Ashok Chaturvedi, chairman and managing director at Uflex, added: ‘Resource optimized packaging for bulk commodities, particularly high consumption commodity food items as the name suggests, entails significant reduction at source. Since the target market consumption of this product category in a country like India is fairly large, resource optimized packaging for this segment beholds tremendous potential in overall reduction of polymer consumption.